My friend Raffaella comes from a huge family and fondly recalls making dumplings with her sisters growing up. (Her brothers just ate them.) Dumplings are a great way to use up veggies that don’t look fresh anymore. 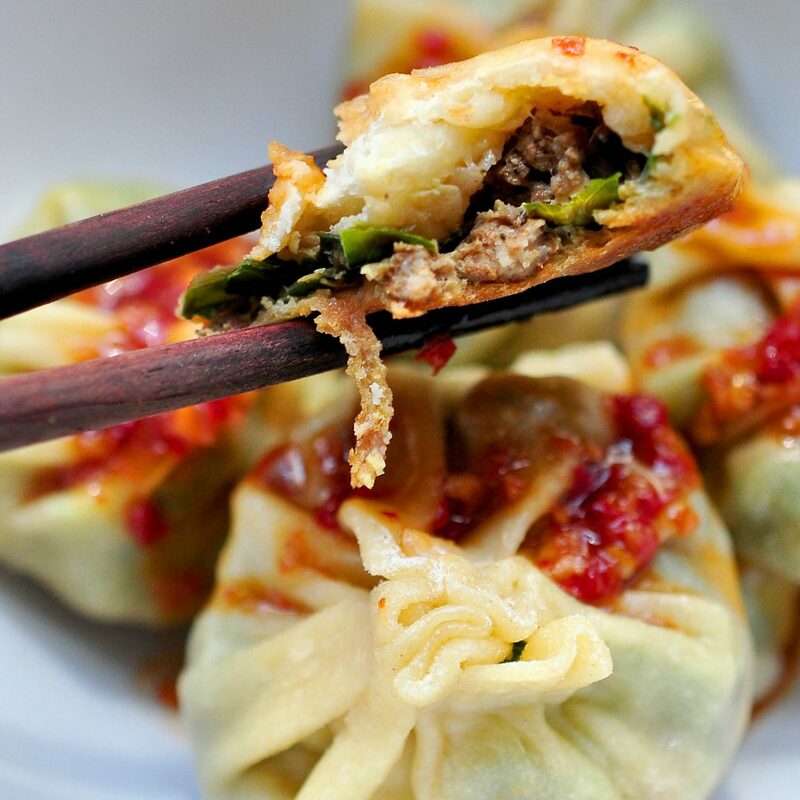 Minced inside a dumpling, they come back to life! 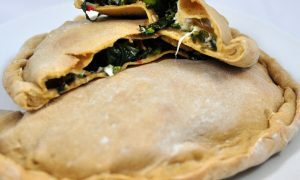 I’ve provided a couple of ideas here, but as with so many recipes, the filling is up to you. If you mess up and it comes out bland, just dip the dumpling in soy sauce or chile sauce and you’ll still be happy. Or if you’ve made peanut sauce or spice oil lately dip in those. If budget allows and you want to save time, see whether your grocery store has pre-made dumpling wrappers, usually in the freezer section or Asian aisle. 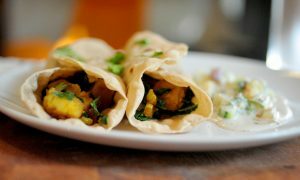 They come round or square and might be called gyoza or wonton wrappers, but any will work. So as I move closer to my due date, even with the end in sight I am getting more and more annoyed with the restrictions of pregnancy. The physical ones are bad enough (I feel like I am wearing super tight spandex and then I realize that is just my skin) but I miss some things. We’ve already covered the alcoholic beverages I miss, but today we’re talking about smoked salmon. I am a huuuuuuuge smoked salmon fan and I have been missing it hard. 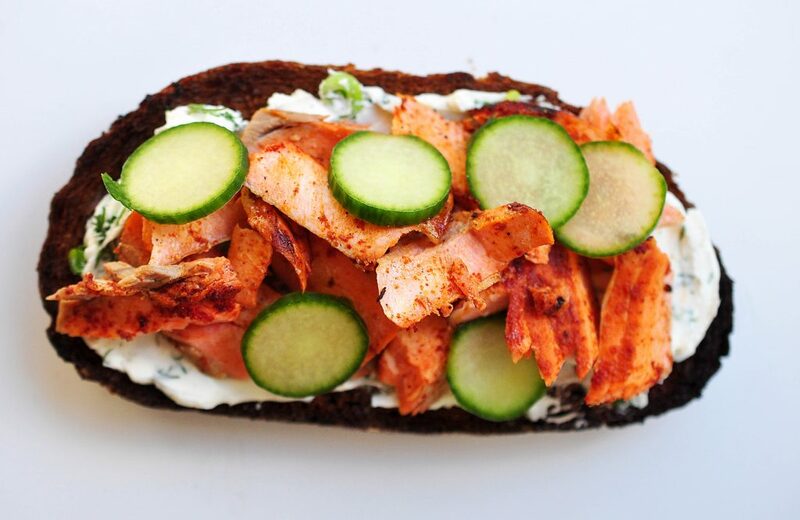 But then I had a brainwave that while I could never have that luscious smooth texture of the best lox, I could have the smoky flavor, so here is my super quick and easy recipe for cheaty smoky salmon toast. 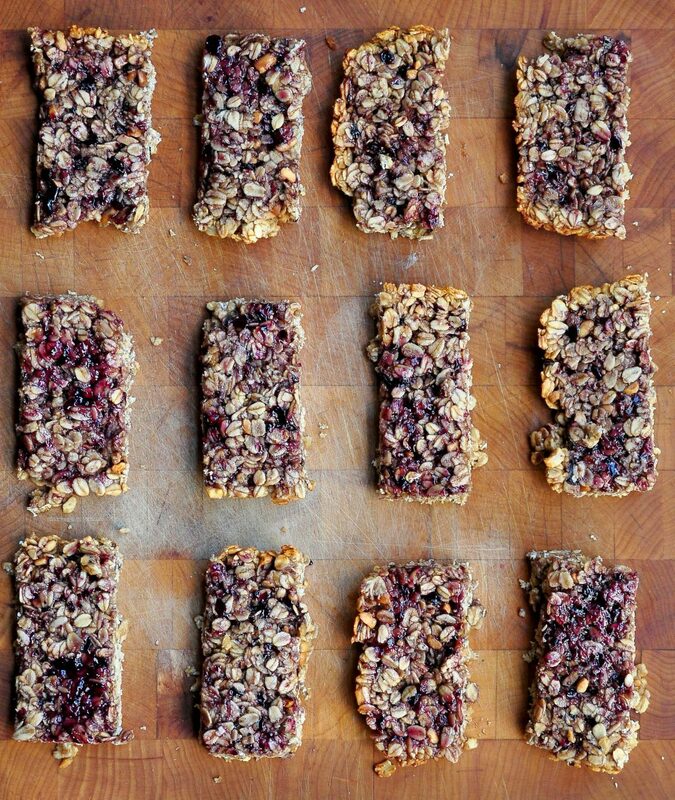 I couldn’t believe it when I realized I had not posted this Peanut butter and jelly granola bar recipe on the blog! 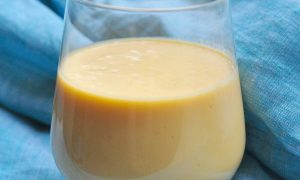 It’s one of the most popular recipes from Good and Cheap and if you haven’t given it a go, let this be your moment. They are so flexible and fool-proof, let them be a part of your breakfast rotation. It’s glorious grapefruit season right now! I have been eating them until my tongue hurts and inevitably juice runs down my chin. 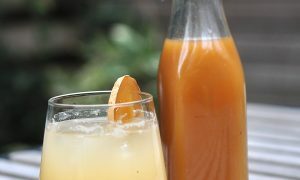 We’ve added the zest to drinks, had ’em in salads, but I still like them best as a breakfast or snack just as they are. 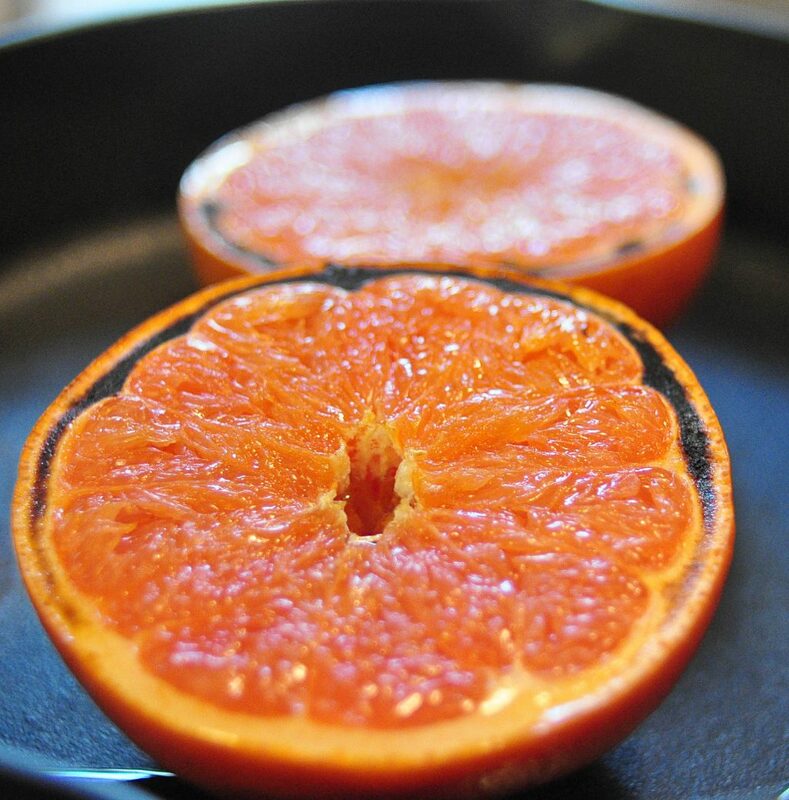 If you’re looking for a really simple way to take a standard grapefruit breakfast and turn it into a spectacular, hot sticky brunch treat, try this broiling method. You can use any kind of sugar or syrup and add some herbs if you’re feeling fancy. I had something similar at a restaurant with thyme leaves sprinkled on top and it was lovely.